“Before, I thought I ran on a chaos engine,” Florence Welch told the Guardian in June 2018, shortly ahead of the release of High as Hope. “But the more peaceful I am, the more I can give to the work. I can address things I wasn’t capable of doing before.” This newfound openness gives her band’s fourth LP an unvarnished vulnerability. “Hunger” will sit proudly among her most personal and beautiful songs, while “South London Forever” and “Grace” both make peace with the excesses that decorated her rise to fame. Such lyrical heft affords the Londoners a chance to explore a more delicate, restrained sound, but there’s still space for Welch to blow the roof off. 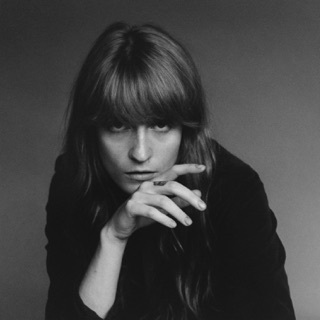 A fiery confessional that majestically takes to the skies and forms the album’s centerpiece, “100 Years” uncorks some vintage Florence. No one, we’re reminded, chronicles sadness quite so exquisitely, or explosively. I feel like I’m in the twilight zone or maybe everyone has turned into Florence-zombies? If I wanted a solo album from her I would wait and buy that. 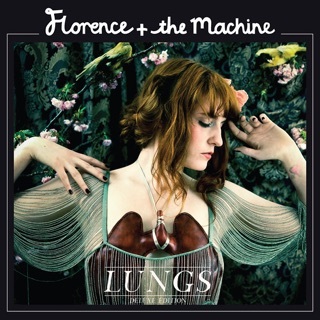 But this is Flo + THE MACHINE!!! 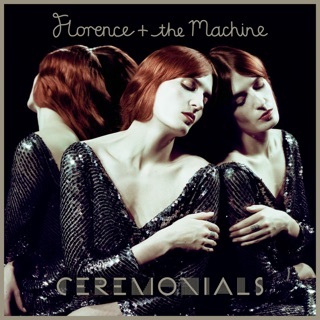 Where is the rich, lush, layered, intricate, artistic arrangements of Ceremonials that make this such a great BAND. Every album gets more sparse and paired down and slowwww. I don’t want an a cappella Flo, I don’t want a stripped down acoustic Flo, I want The MUSIC of THE MACHINE. SOOOOOOO disappointing. Sorry, Flo, but this is boring. 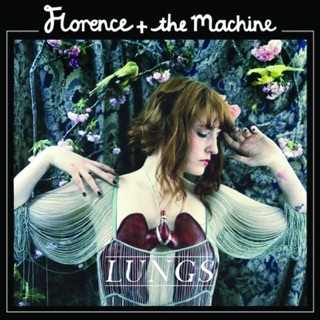 florence and the machine is one of the best bands out there right now. florence's songwriting is unmatched. 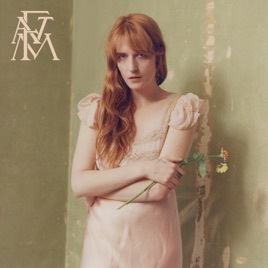 "sky full of song" was a gorgeous, minimalistic first taste of the album, and "hunger" recalls early florence in a wonderful way while also being suggestive of how much she's grown. can't wait for the other eight songs.